On November 9, 2001, the eve of the 25th Joe Roth Memorial Game against USC, the Athletic Department of the University of California announced that Joe's impact on the University and football team would be recognized in a new special way. 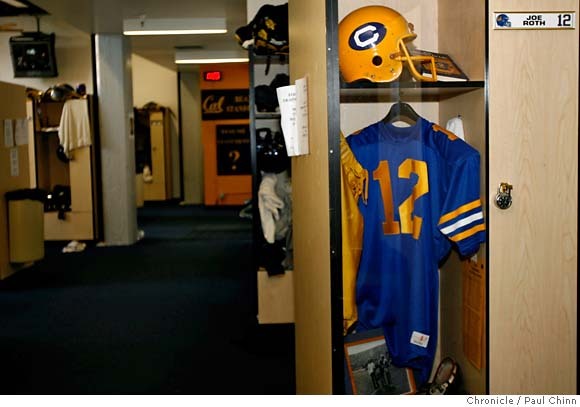 The Athletic Department dedicated a permanent locker to Joe in the Cal football locker room. 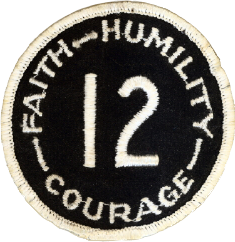 Once again, Joe's legacy was being recognized in a way that the school had never done before. 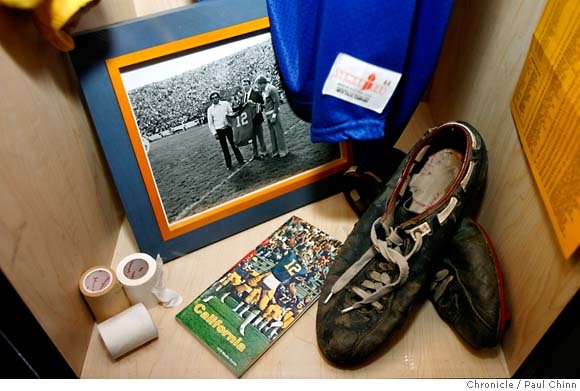 The locker serves as a constant reminder for what Joe stood for and the class and dignity he showed while playing football for the University. The locker is a symbol to all Cal football players, past, present, and future, that the memory of their fallen teammate will never be forgotten and that Joe's memory is alive.